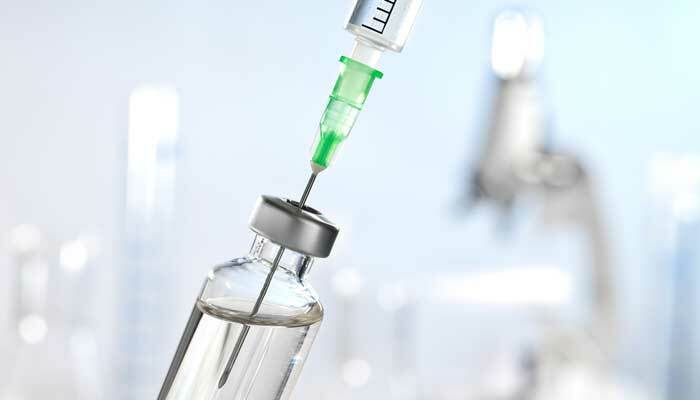 Medicago, a Canadian biopharmaceutical company and leader in the development and production of plant-based vaccines and therapeutics, today announced the start of a Phase 3 efficacy study for its seasonal quadrivalent influenza vaccine (QIV) candidate. The trial is currently taking place with 10,000 subjects in seven countries (Canada, US, UK, Germany, Finland, Thailand, and the Philippines). This efficacy study is in support of Medicago’s flu program and expected launch of the vaccine in time for the 2020 influenza season in Canada, USA and Europe. The QIV candidate is produced using a novel virus-like particle (VLP) technology, an alternative to egg-based and cell-based production systems. VLPs mimic the native structure of viruses, allowing them to be easily recognized by the immune system. However, they lack the core genetic material, rendering them non-infectious and unable to replicate. It currently takes only 5-6 weeks for the company to produce a clinical-grade vaccine, compared to 5-6 months using egg-based production methods.